Tara Ford lives in Hampshire, UK with her husband, children and a naughty husky called Meika. In between writing she enjoys taking care of her numerous Koi fish but occasionally she also has to live with a frustrated heron that frequents the garden fence and peers longingly into the well protected pond. Her writing career came to an abrupt end at the tender age of 15 when the teacher tore up her story, exclaiming that the content of the essay was highly unsuitable material for school. Although it had not been in the realms of 50 Shades of Grey, Tara’s first attempt at a short story had been shunned. Over 3 decades of child-rearing, fish-fostering and dog walking later, Tara has realised her dream of writing. Her first book, Calling All Services, a women's fiction/humour story, was released in July 2013. She has always wanted to write in this genre but until a couple of years ago, she could never quite think of a good storyline. 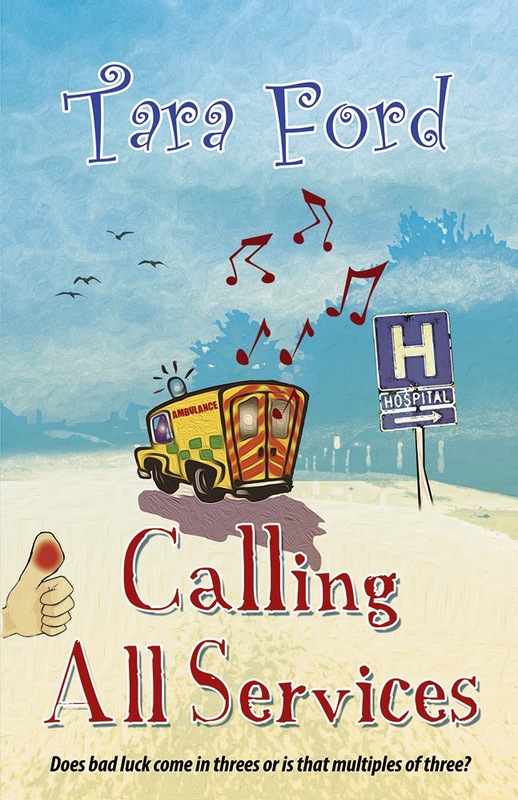 Then a sudden and frightening illness and some time spent in hospital gave her the beginnings of a novel which would eventually turn out to be the first book of four in the Calling All... series. Tara has completed the second book in the series, Calling All Dentists, which she hopes to publish, early 2014. Her third novel, Calling All Customers is currently an early stage, work in progress and her plans are to release this in 2015. Tara has ideas for a further series, again in the women’s fiction/humour genre, to be written in the future. Her ultimate dream would be to write a new book each and every year. 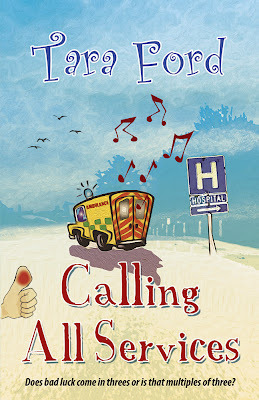 Tara’s debut novel, Calling All Services is a peep into the lives of one family, over the course of one unusually, eventful week. A rollercoaster of emotions will have you laughing, crying and cringing as the week unfolds to reveal one disaster after another. Will the members of the Frey family ever be the same again? Alex Frey, successful businesswoman, wife and mother to a busy and demanding family, doesn't find it easy to take a break. So when she’s hospitalised with a mysterious illness, paralysed and afraid of what the future might bring, frustration meets fear and she can’t wait to escape the hospital, get back in control of things and return her family to the normality of salmon paste sandwiches.